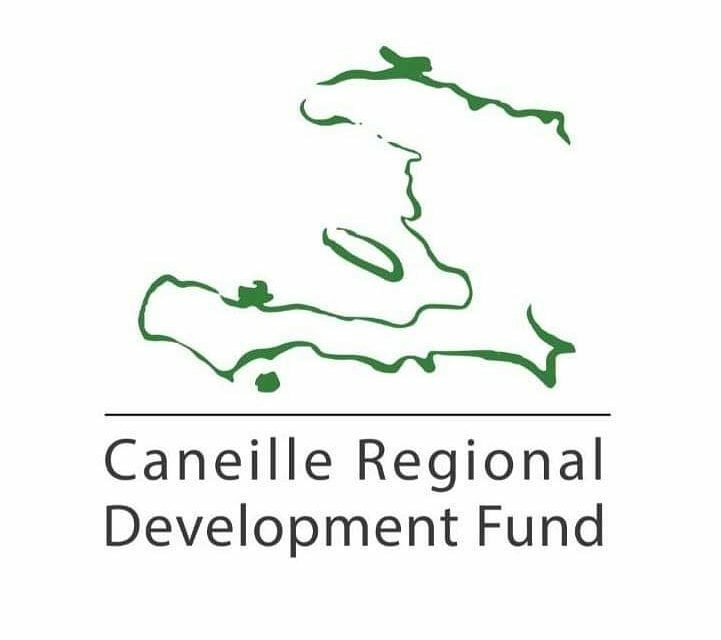 Are you wondering who sits on the Caneille Regional Development Board? We recently interviewed Jenny Jansen. Jenny has been part of the CRDF board since January 2014. Tell us about yourself: where are you from, background (work and school) and one-two fun facts about yourself. I was born and raised right here in Appleton, WI. I … Continue reading Who Sits on The CRDF Board?